Little Tikes Rocking Horse Just $21.95! Down From $60! 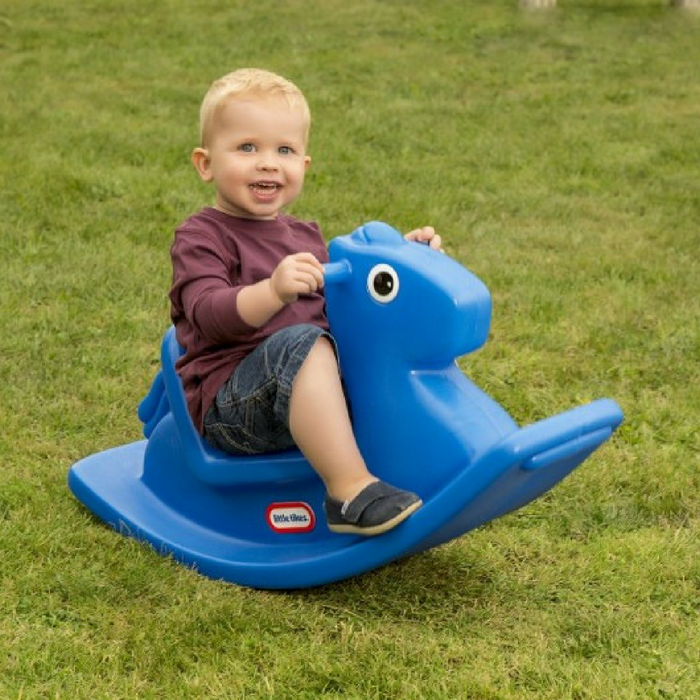 You are here: Home / Great Deals / Amazon Deals / Little Tikes Rocking Horse Just $21.95! Down From $60! Head over to Amazon to score this Little Tikes Rocking Horse for just $21.95 down from $59.99 PLUS FREE shipping with Amazon Prime or for orders $25 or more! This children’s toy rocking horse has been designed in a bright blue color with smoothed corners and edges. Children will learn balance and coordination. Durable enough to last for generations! This is one happy horse that loves to rock, of course! His sturdy construction and unique design will keep your kids in the saddle for hours!